In a world of many old and newer wonderful hotels, here are a few represented by a favorite partner of mine. The theme here you’ll notice is contemporary , modern and colorful. After all, my friend is French, and that’s the way they are! For customized luxury vacation planning contact Josh Friedman Luxury Travel. OK, not usually at the top of my international list but check this out! Opening April 2016 in Williamsburg. 60 foot outdoor pool and fitness center. Views of Manhattan. Not at the top of my usual list either but the design of this hotel, along with the William Vale (above) is just stunning, and fun. In Sao Paolo’s most upscale neighborhood. Fitness center with 2 pools. And the rooftop pool has an underwater sound system. Another stunning design hotel in a quieter location than the other top hotels in Berlin, in Tiergarten next to the zoo. Walking distance to KaDeWe. Michelin starred restaurant “Cinco” by Spanish chef Paco Perez. In between Nice and Monaco, a great location for pre or post cruises from either port. Very contemporary decor in an historic 1904 building. A classic recently renovated. 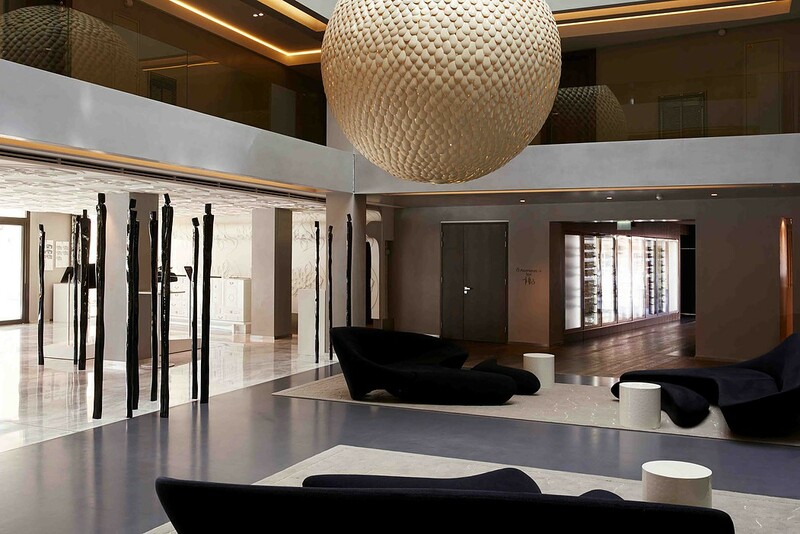 Very St Tropez with a suspended glass-bottom swimming pool and Clarins Spa. 7 minutes to Beach Club by complimentary shuttle. One of my favorite of this collection another modern beauty from a classic exterior. A four star couture hotel they say! Restaurant and bar with outdoor terrace. Only hotel on Opera avenue. This country is becoming popular. Do it in conjunction with Costa Rica or on it’s own. The little eco-resort is on a 4,000 protected acres and is only 15 bungalows overlooking the ocean and jungle. There is also a 4 bedroom hacienda on the beach. Yoga, hiking, surfing, kayaking, snorkeling, fishing & horseback riding.